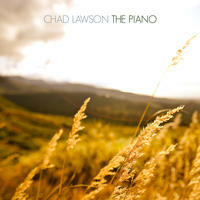 Chad Lawson: Multi-award winning pianist and composer who is not afraid to put his hat in anything. 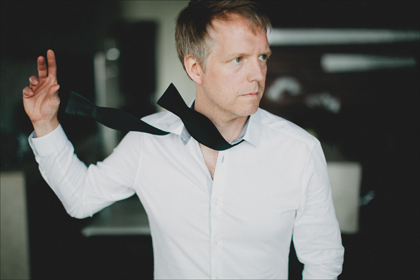 Multi-award winning pianist and composer Chad Lawson has an impressive list of accomplishments in recent years that many artists could only hope for in a lifetime. He has released seven critically acclaimed albums, worked with renowned musicians and producers and has the distinguished honor of being a Steinway artist. Born in North Carolina, Chad knew he wanted to be a musician at the age of five. He pursued this dream at age 18 when he enrolled at the Berklee College of Music in Boston. While in school, Chad began his career as a studio musician and after his studies at Berklee, he decided to go on tour with Babik Reinhardt (son of legendary jazz guitarist Django Reinhardt). 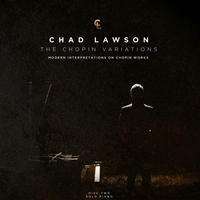 Following his stint on the road, Chad formed the Chad Lawson Trio. They released their self-titled debut album in 1997 followed by Dear Dorothy; The Oz Sessions (jazz trio arrangements of The Wizard of Oz) in 2002 and Unforeseen two years later. Taking a sabbatical from the jazz trio in 2007, Lawson went on tour in Europe and South America with Julio Iglesias as a keyboardist. In 2009, Chad released his first solo album, Set on a Hill. The album was produced by the legendary Will Ackerman (Grammy winner/Founder of Windham Hill Records) and was voted "Album of the Year" by Whispering Solo Piano's 1 million listeners. 2011 was a year of overachievement for Chad as he generated two albums and one single. The Piano was released in October to rave reviews and also awarded, "Classical Album of the Year" by Solopiano.com. 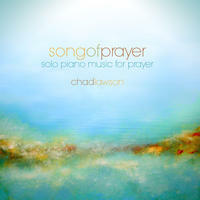 In August 2011, Chad offered Song of Prayer, a 32-minute improvisational single. This musical masterpiece provided the perfect soundtrack for introspective reflection and meditation. 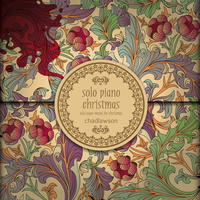 He ended the year with the full-length, A Solo Piano Christmas, featuring his renditions of classic Christmas songs. Reviews New Age proclaimed, "Superb! 5 out of 5 stars." The Space Between, released in 2013, is Chad's latest effort. The album hit #12 on Amazon's Adult Alternative Chart which is an impressive feat for an independent release. Named by CDBaby as an Editor's Pick, The Space Between is also being recognized internationally on premier music podcast RTVE, the NPR equivalent in Spain, where "I Wish I Knew" and "A Love is Born" is on their playlist. Four songs from The Space Between can also be heard on "Echoes," a nightly melodious soundscape featuring ambient and downtempo music that is broadcast on over 120 public radio stations across the United States. 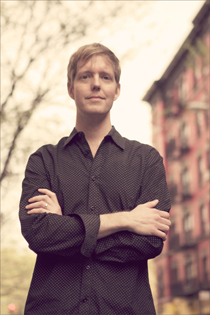 The host, John Diliberto, an award-winning radio producer and music writer, has earned the reputation of only playing groundbreaking music and rarely selects pianist tracks for his program. 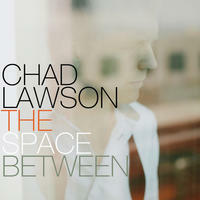 By adding, "I Know a Love so Fair and True," "A Love is Born," "Falling Together" and a cover of Band of Horses' "No One's Gonna Love You" to the "Echoes" song rotation, this highly influential tastemaker reaffirms the artistic significance of Chad Lawson and his works. 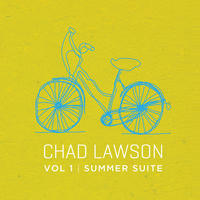 Chad's music has been played on NPR, Delta Airlines flights and in Starbucks coffee shops. Television shows (Dawson's Creek, MTV's Teen Mom 2), movies (DoughBoys, Plimpton!) and commercials (Bacardi, Relais Chateaux upscale boutique hotels) have also utilized his works. The Notebook, an upcoming Broadway musical where Chad was brought on to arrange and notate the show's musical pieces. While working as a keyboardist with an artist on Sony Records, the late and legendary music producer Phil Ramone told celebrated music director Jack Douglas, "You have an amazing keyboard player." It was an unforgettable compliment that Chad still cherishes to this day. 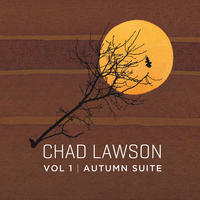 Chad Lawson is a master musician and artist extraordinaire. This brilliance is evident in his gifted original compositions and his exceptional interpretations of the beloved classics. You can find out more about Chad on his website. 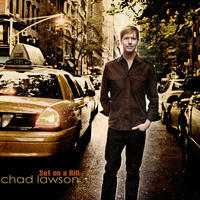 Chad Lawson lives in North Carolina, USA. Tagged as: Classical, Neoclassical, Instrumental Classical, Instrumental New Age, Classical Guitar, Classical Piano, Contemporary Piano, Daydreaming, Improvisation.